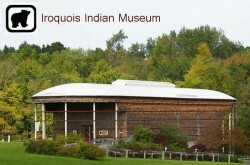 Iroquois Indian Museum Howes Cave NY. 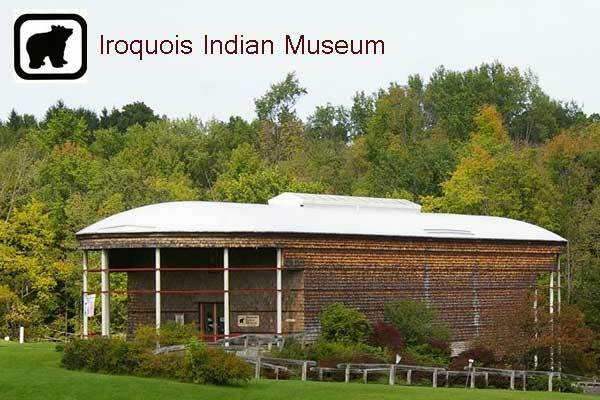 Art and history museum of the Iroquois, a North American confederacy of six Native American tribes. Please call for information. We can accommodate group visits on days that are otherwise closed to the public.